NEW PARIS —Two New Paris residents were arrested last weekend following a home invasion which left a third New Paris resident bound and robbed. The preliminary investigation found the victim, a 60-year-old female, was sitting in her residence when she heard someone enter an unlocked door. Based on witness information from neighbors and information from the victim, according to Simpson, deputies located a suspect vehicle at 19 West Mill Street in Eldorado. ”Deputies also located a male suspect and a possible female accomplice. Investigators, based on information learned in Eldorado, obtained a search warrant for the residence at 19 West Mill Street. 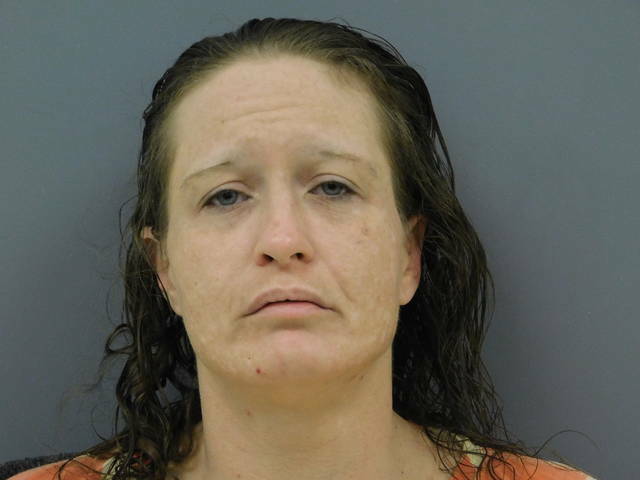 During the search of the residence and subsequent search of the suspects, deputies located property belonging to the victim, including her purse, credit cards, and a toy weapon believed to have been used by the suspect,” he reported. At approximately 1:35 a.m., deputies arrested two adults at the Eldorado address. Arrested were Jimmie Jo Chasteen, 53, and Marti A. Lawrence, 39, both of 19 West Mill Street in the village. Both were housed in the Preble County Jail on preliminary charges. Charges against Chasteen included aggravated robbery, a first-degree felony; aggravated burglary, a first-degree felony; abduction a third-degree felony; theft of medication, a fourth-degree felony and theft of credit cards, a fifth-degree felony. Charges against Lawrence included aggravated robbery, a first-degree felony; aggravated burglary, a first-degree felony; abduction a third-degree felony; theft of medication, a fourth-degree felony; theft of credit cards, a fifth-degree felony and possession of drugs, a fifth-degree felony. Lawrence was in possession of suspected methamphetamine, according to Simpson. Lawrence admitted to driving Chasteen to the residence to commit the offenses, Simpson reported. 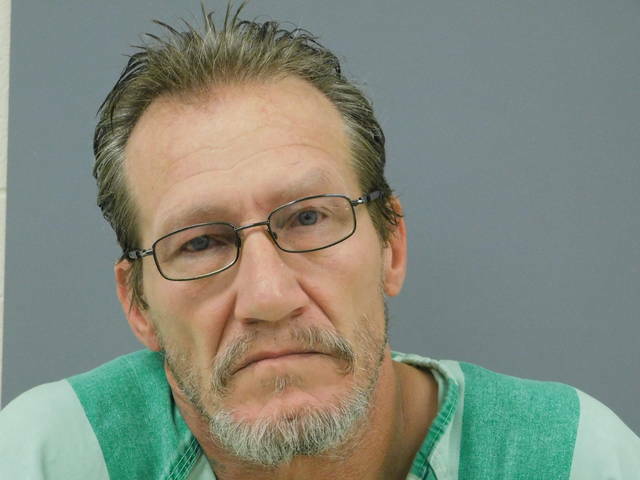 At press time, according to Simpson, detectives were wrapping up their investigation and will forward it to the Preble County Prosecutor’s Office for review and filing of formal charges.